Please see images attached for inspiration. PLEASE DO NOT COPY THE ATTACHED the Georgia's design example is the closest I came to liking a design - but it's not cutting it. Hence, why I need your help!! - Logo to include an image - keep in mind I want to animate this image in some way in future. Open to your creative ideas. - Colours - Have been using orange and green - open to suggestion - No blue please. Bright is good and black white and gold is good. 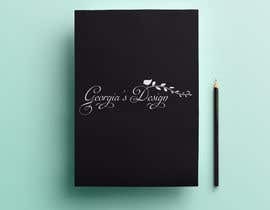 - Logo to suit black background as well as white. 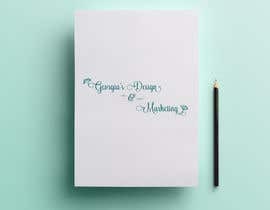 - Think Feminine, eye catching, creative, clever. Hello talented Freelancers! Need your help. 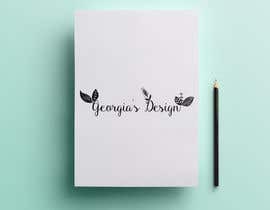 I’m hopelessly stuck on designing a logo for myself. 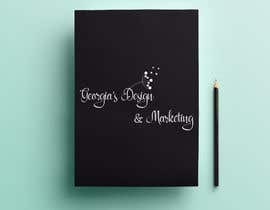 My Freelance business is based around marketing support for small business. Building websites, blogs and launching social media, design & branding (I’m relatively new to design), content/blog writing and social media ongoing management. Ongoing brochure/flyer/promotional design. I’m looking for a smart, yet playful, creative and eye catching logo. I’m open to ideas, the more creative the better. Please original artwork only, nothing generic/stock or boring/corporate looking. I would like a combination mark logo with an image incorporated. Colours – nothing set in stone; but I have been using oranges and greens. I love bright colours as long as they look smart and not childlike; but I also love black, white and gold. Please present logos on both white and black backgrounds. 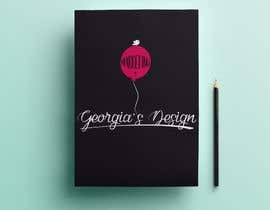 If you use a mock-up could you also please upload your logo artwork as normal without the mock-up. 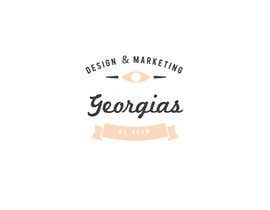 Or Idea: I had the idea of using an eye and having the tag line “Be Seen” (Georgia’s Design + Marketing, ‘be seen.’) My thought was later having the eye animated to look around/blink on my website…but this is just an idea, I’m not stuck on it and am very open to your creative suggestions. Whatever the image, I would like to animate it on my website in some way in future, so if that is a service you can provide at a later date, please let me know in your comments on your entry. Logos will need to be supplied in ai or vector format as well as white/black background png versions and please let me know what fonts you have used. Happy designing, I look forward to your entries!! 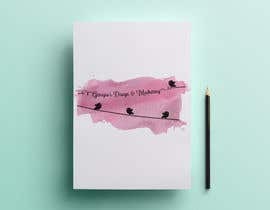 Hello :) Please don't close the contest before deadline, I am definitely submitting couple of designs. Thank You! Have a look at my another NEW entry.............. #117 #118 thanks!! Ok, there's clearly something horribly wrong with my brief. Have updated brief, raised the price, extended and uploaded some inspiration - 2 x images of logos I like and an image of an attempt at my logo that wasn't cutting it. Please don't copy it. I'm culling the GD logo's as it's been used so often it's hard to do something totally original and also not fun to animate in future. Happy designing - hoping for some good results. Thanks for your efforts. Hello all, unfortunately I'm not seeing anything to get excited about. The use of blocky lettering and misunderstanding of the business name is not very inspiring. I hope to see something of interest soon. Thanks again for your efforts; but please read the brief and feedback below carefully. Hi guys, was hoping for some more entries before commenting. Feedback so far... please read the brief carefully. 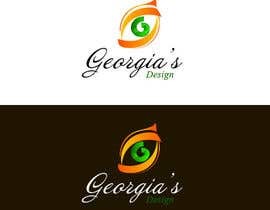 I'm not a fan of the eye as the O in Georgia, unless it's done more subtly and doesn't affect the legibility of the name. 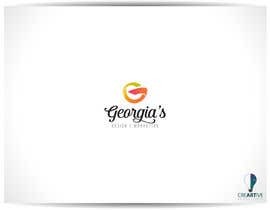 I think a casual/script/signature style font for Georgia's would be better. Keep in mind I'm open to all creative suggestions. If you do decide to use the eye idea, please include the tag line "Be Seen" Appreciate your efforts.